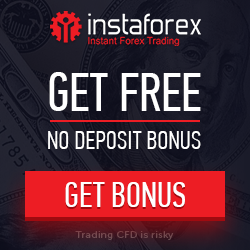 ETX Capital - new broker in ForexRebate.me service. We are happy to share good news with you that we started cooperation with one more great broker - ETX Capital. ETX Capital offers the trading of contracts for difference (CFDs) on the following markets: indexes, stock market, currencies, commodities, bonds, interest rates and ETFs. To get more info on ETX Capital you are welcome to check out Broker Profile List.